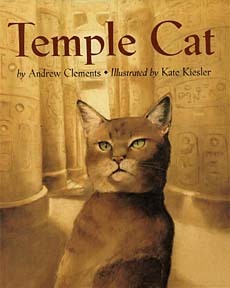 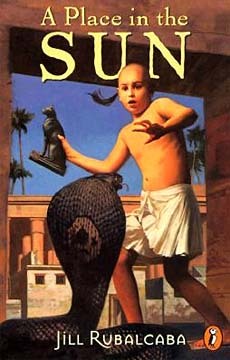 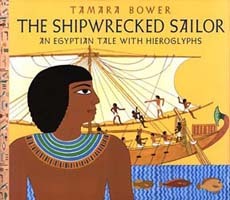 Teaching ancient Egypt for kids has never been more fun! 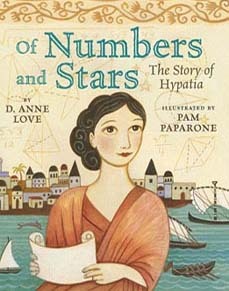 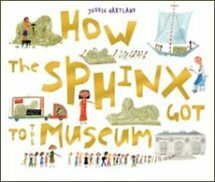 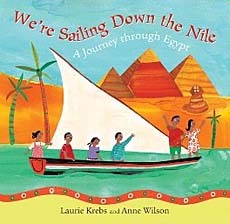 In recent years, children's book authors have created a whole shelf full of engaging, age-appropriate kids story books that take place during this time period. 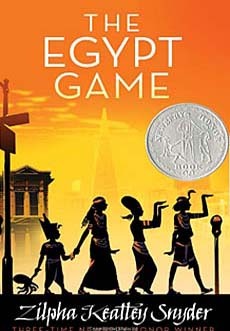 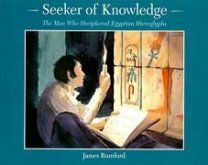 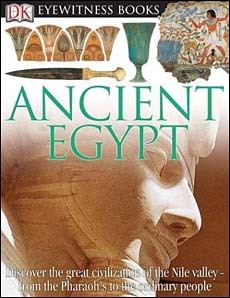 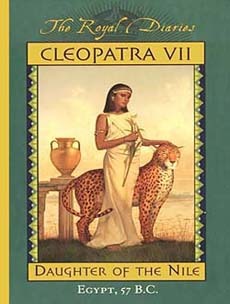 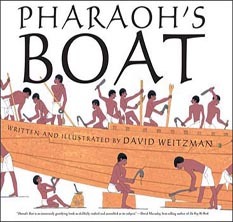 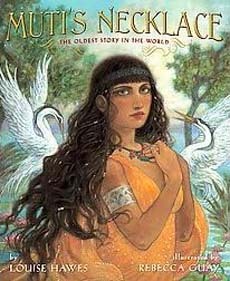 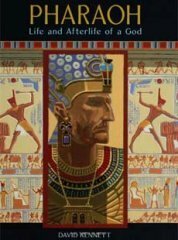 Developmentally, kids story books are an excellent vehicle for teaching ancient Egypt for kids in the younger grades (since children this young lack the context needed for direct methods of history instruction to be effective.) 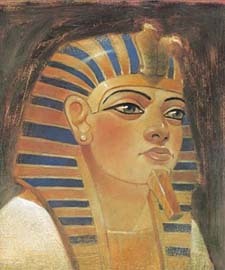 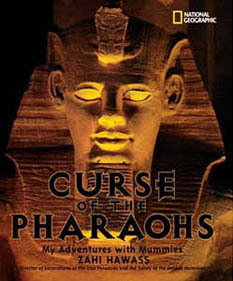 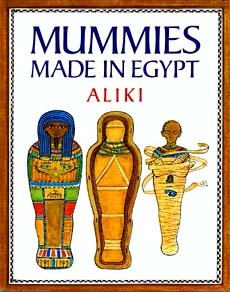 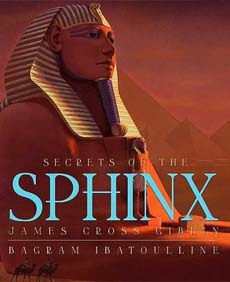 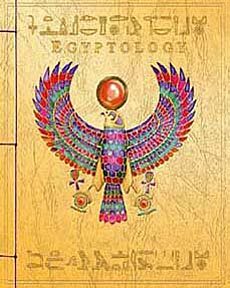 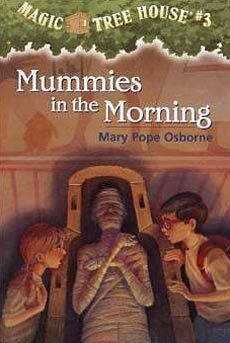 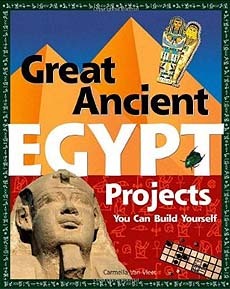 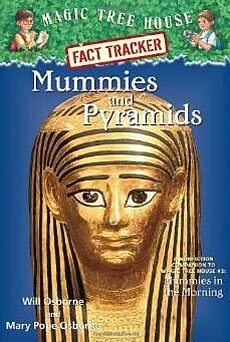 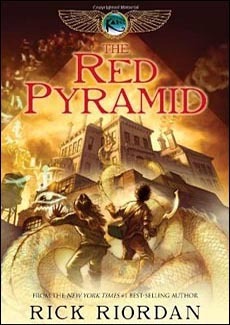 And what child isn't curious to learn more about Egyptian mummies, those 'huge triangles', and more. 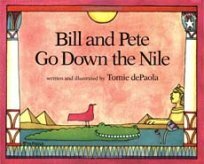 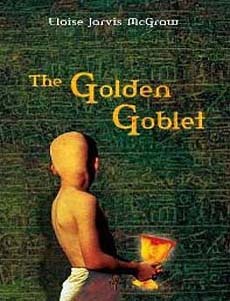 The following kids story books set in ancient Egypt can be a great addition to your classroom library or lessons on ancient Egypt for kids. 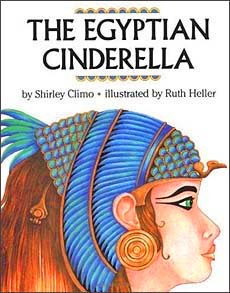 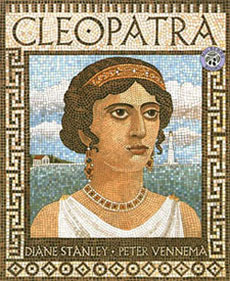 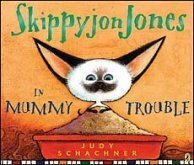 If you know of other kids story books about this time period, let us know! 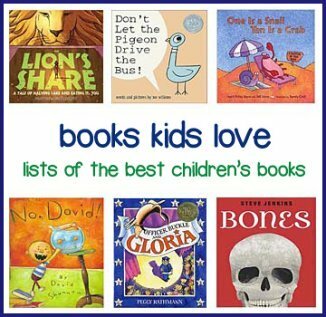 Books for younger kids are near the top and older kids are near the bottom.